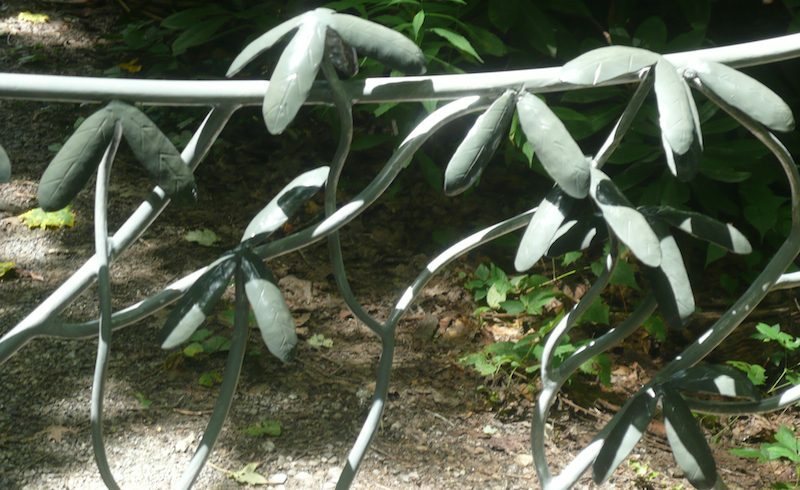 Black Mountain Iron Works is a full service blacksmith shop offering design, creation, and installation of hand forged wrought iron fixtures for the home and garden. 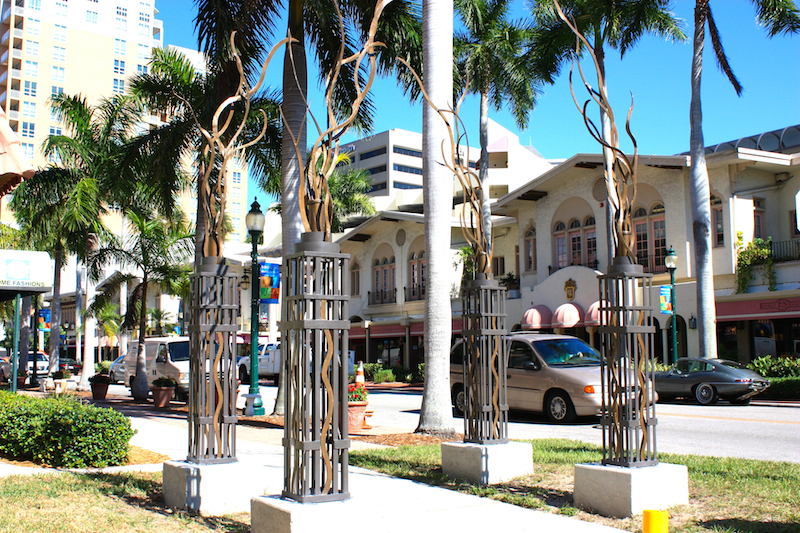 We also design, create, and install custom work. Imagine getting exactly what you want in iron. 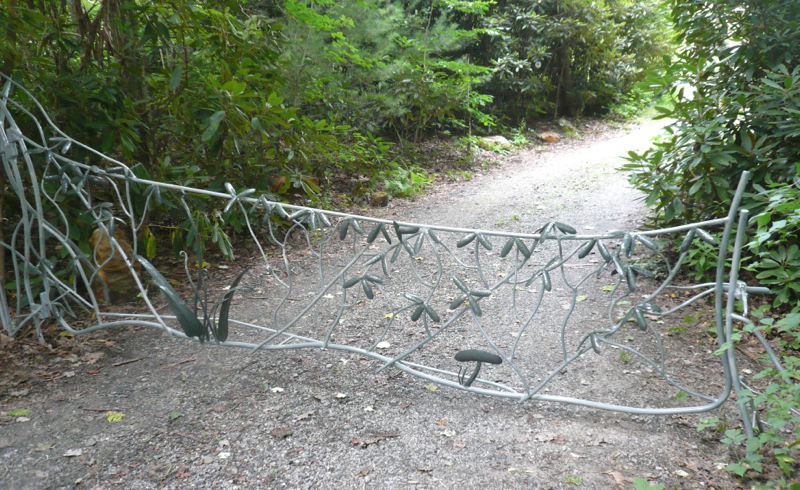 Black Mountain Iron Works forges your fantasies whether it is a garden gate or a special table you have in mind. The sounds of hammering, the smell of metal, the sights of the unexpected and the unusual – all found at Black Mountain Iron Works. Relax on a whimsical bench or stroll by the door to the studio. You may catch glimpses of works in progress! Black Mountain Iron Works designs, creates, and installs hand forged metal items for your home and garden. 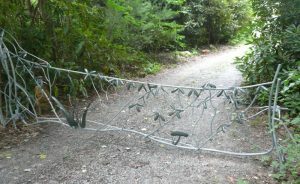 We can make your idea a reality in wrought iron. Call us today to arrange your free consultation, or submit your request online. A company representative will contact you to discuss your project.